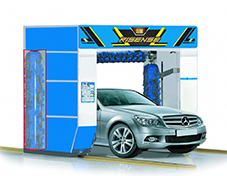 Qingdao Risense Mechatronics is a one-stop shop provider of car washing equipment. 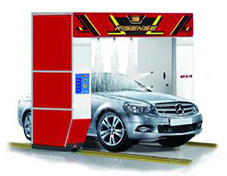 We provide customers all over the world with everything from classic style car wash systems all the way to the latest touchless car wash equipment. 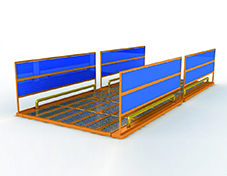 Our products are designed to handle everything from small passenger cars tall the way to buses, trucks, and heavy equipment. 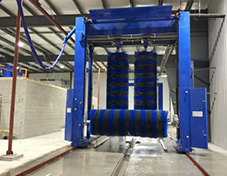 The combination of technologies has been key to our success over the years and we offer systems that integrate components and washing techniques that are unique and highly effective. 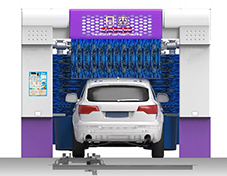 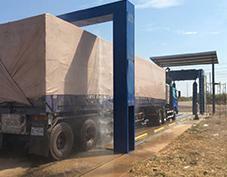 Touchless Car Wash EquipmentOur touchless car wash equipment is designed to carry out water spraying and foam cleaning for vehicles. 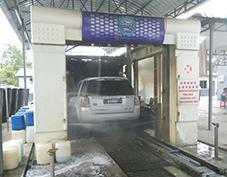 Rollover Car Wash SystemDuring the car washing process, it is vital to avoid damaging the body of the car with the washing equipment. 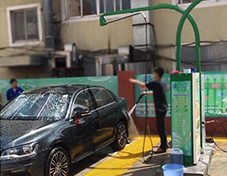 Car Wash Machine Type II High Pressure WasherThe type II high pressure car wash machine is a small, self-service car wash, and supports coins, credit card, and other self-service payment methods. 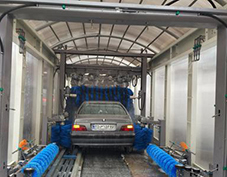 Worksite Heavy Equipment Wash System The worksite heavy equipment wash system rinses tires and undercarriages of heavy equipment, thus avoiding pollution of urban roads.